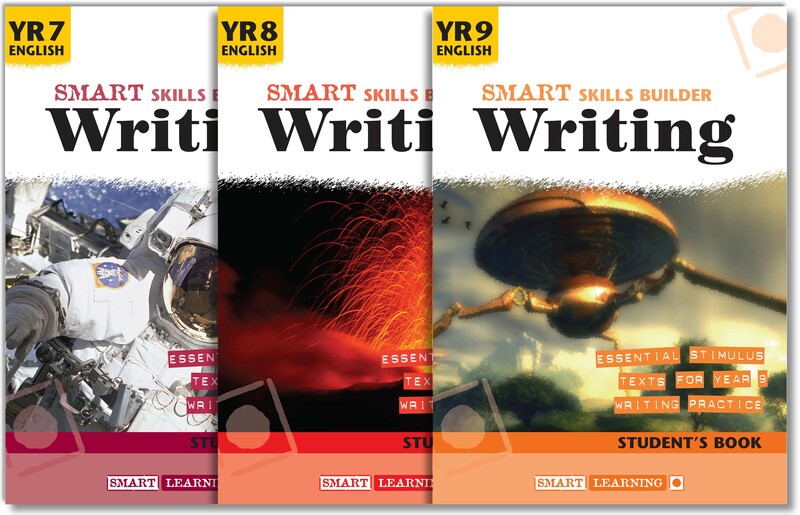 Adapt and personalise how you use the Student’s Book texts – no pre-set activities! 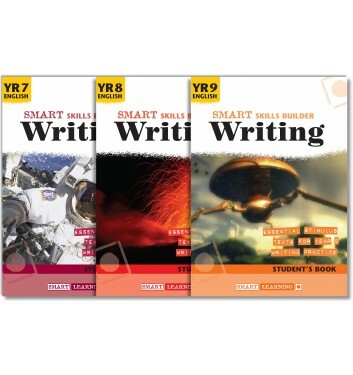 Smart Skills Builder Writing provides exciting topics and content for teaching writing across Key Stage 3. With content covering everything from animal poetry and football fan websites through to strange encounters in space, there’s something to capture the imagination of every student. The Student’s Books are jam-packed with appealing texts, presented in unique magazine-style layouts that will inspire even your reluctant writers. The absence of pre-set activities enables students to focus on exploring the texts and encourages reading for pleasure. The lessons plans provided in the Teacher’s Books can be used either as a series of ‘landmark lessons’ throughout the year or selectively to support your existing plans. They offer clear, step-by-step guidelines for delivering creative lessons, and include APP mapping and curriculum links.